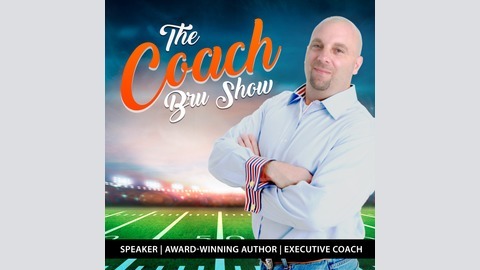 A leadership performance podcast specifically for entrepreneurs and executives. Because none of us are one dimensional, Coach Bru explores many topics to help expand your results. Occasionally features candid conversations with Stadium Status performers to help you take your business to the BIG TIME. Black Friday, Small Business Saturday and Cyber Monday "discount deals" are the furthest thing from actual deals. And doing so can not so subtly destroy your credibility with your audience. 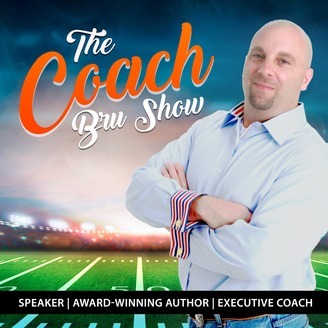 Coach Bru breaks down how and why you should beware of false prophets "wheeling and dealing" in your industry. From now until Christmas the proceeds from all sales on CoachBru.com during the holiday season go to the USMC Toys For Tots program.